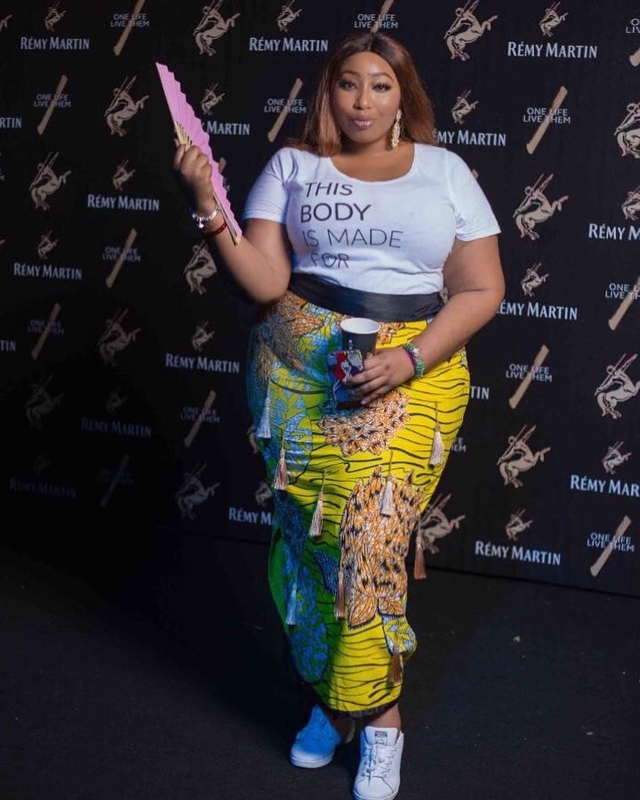 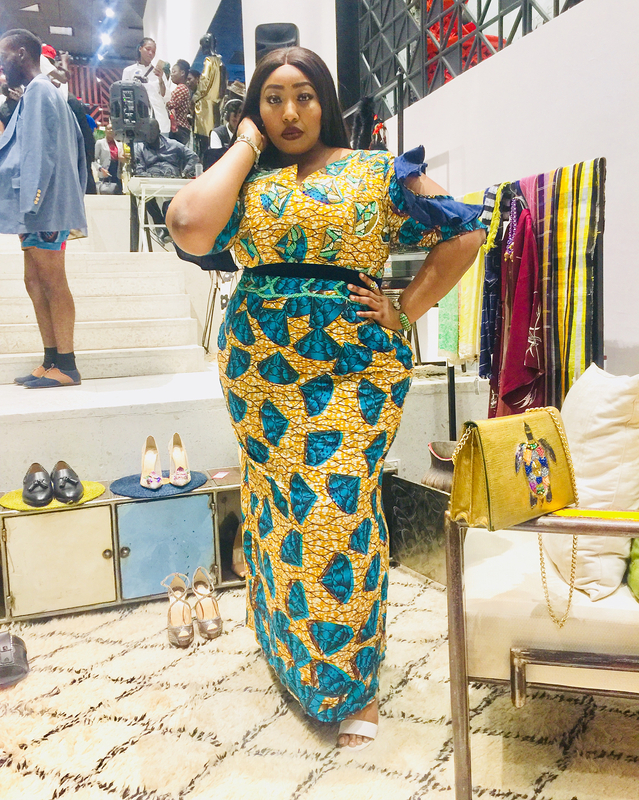 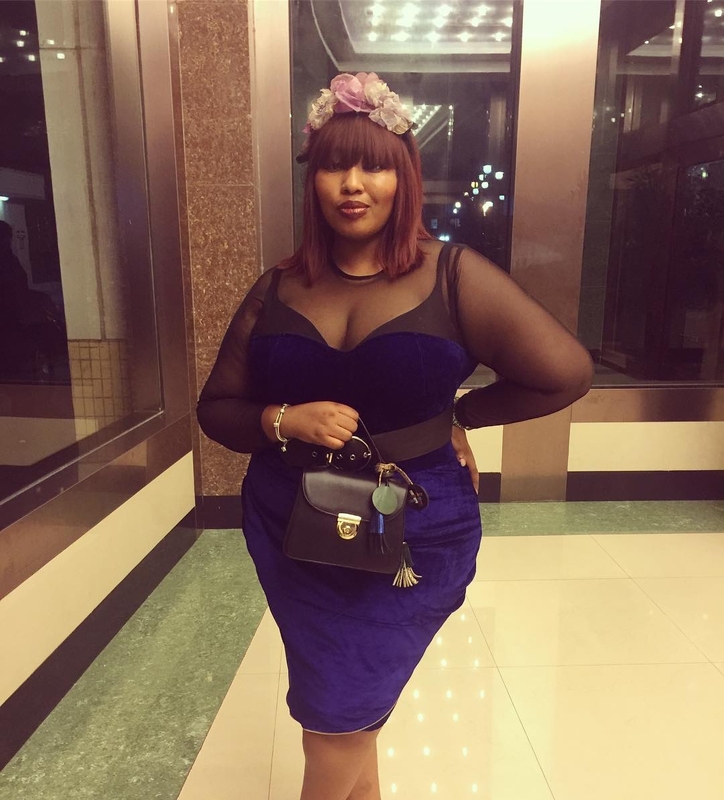 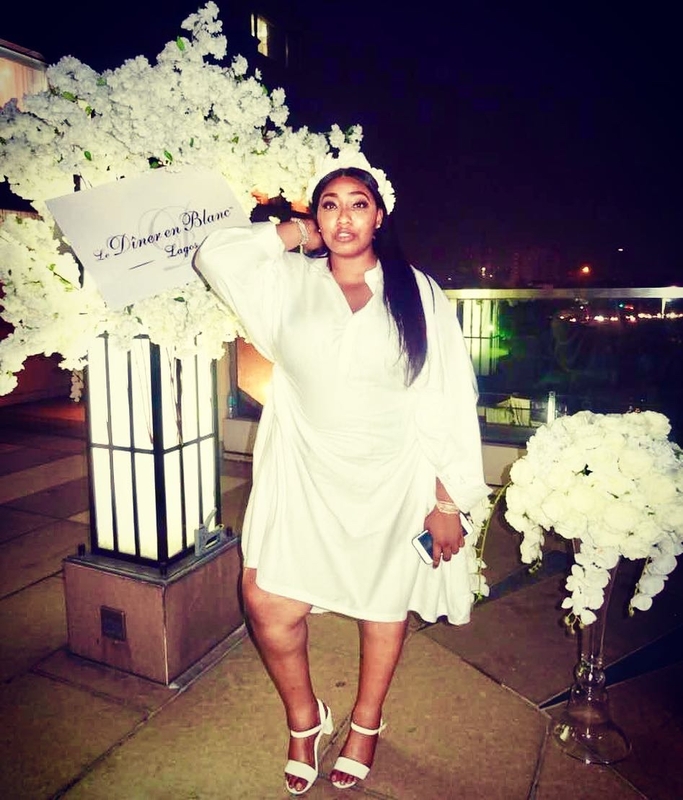 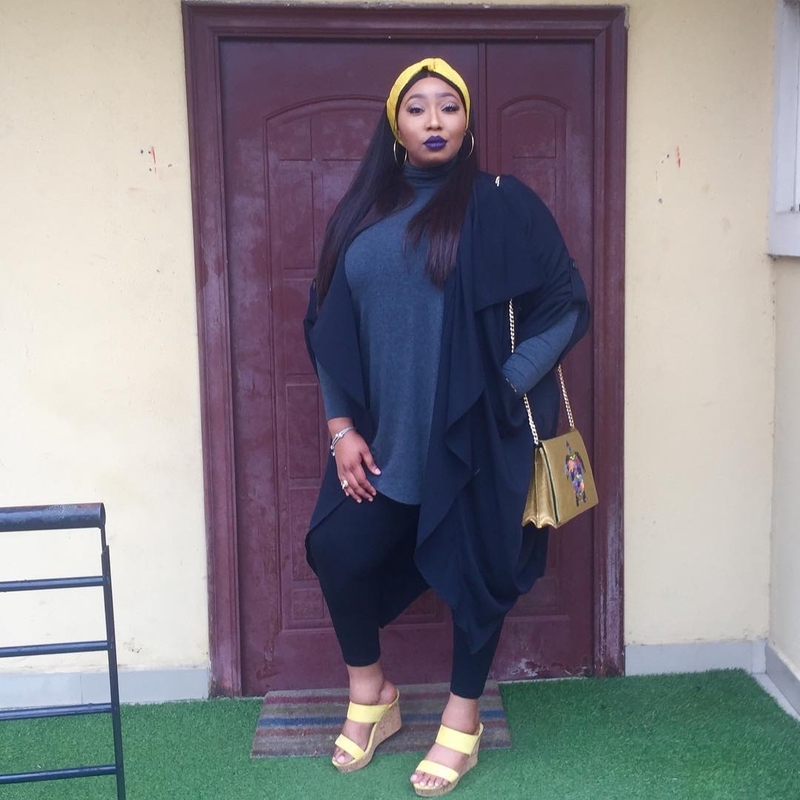 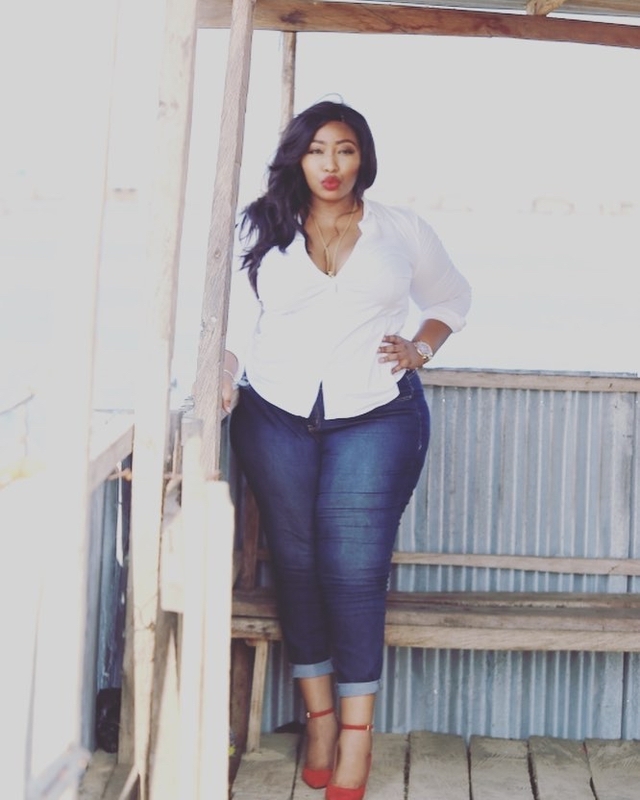 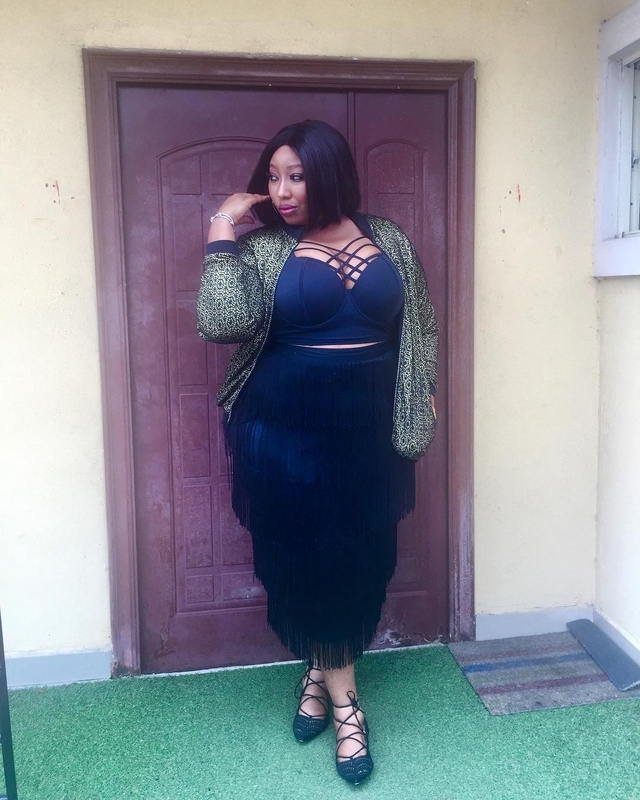 Since debuting the About That Curvy Life Collective at Arise and announcing her soon to come ATCL Modelling Agency earlier this year Latasha Ngwube has been on fire. 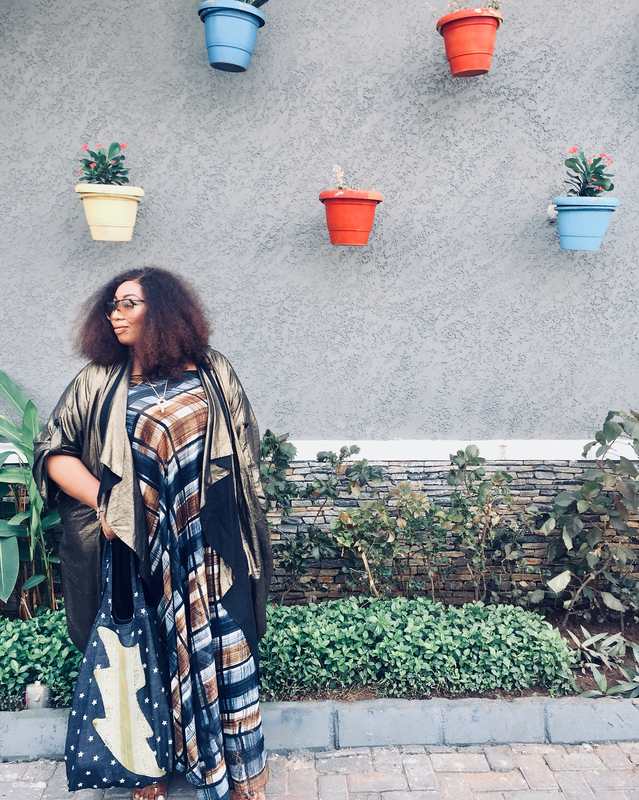 The writer, editor and body positivity champion’s fun commentary and critique on world events often give the blogs a run for their money, and the same can be said for her daily OOTDs. 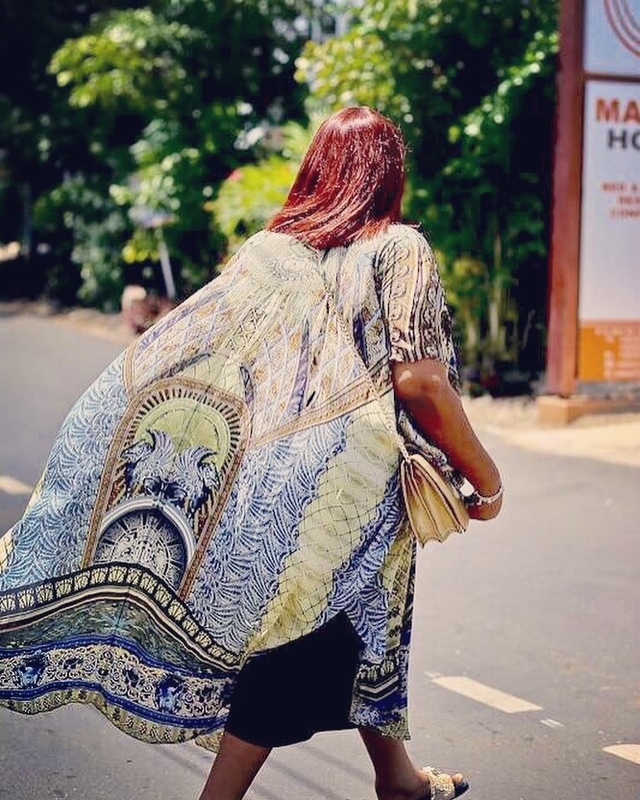 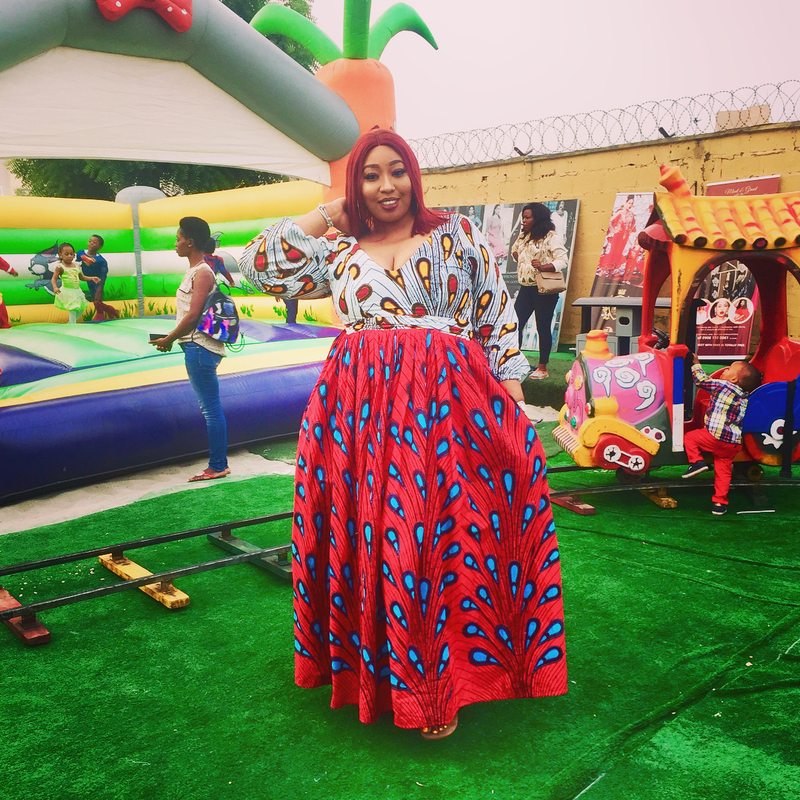 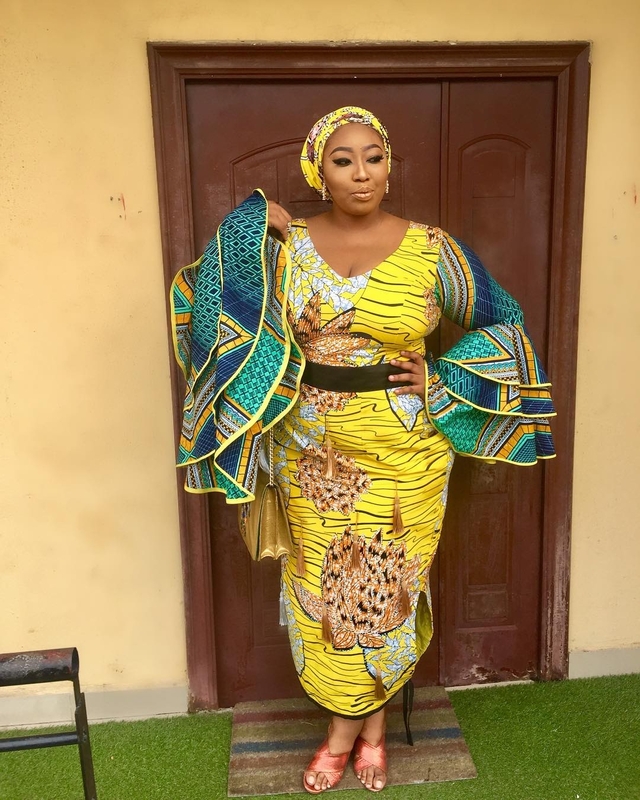 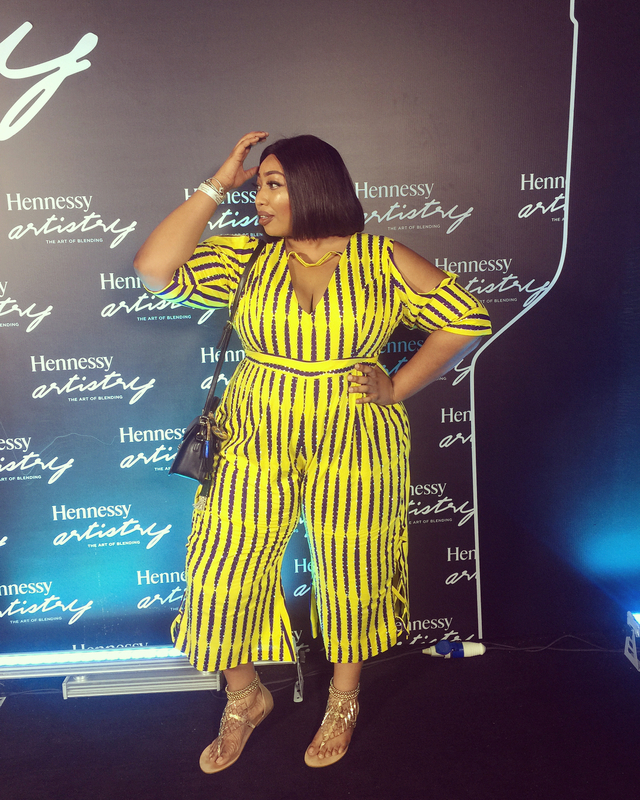 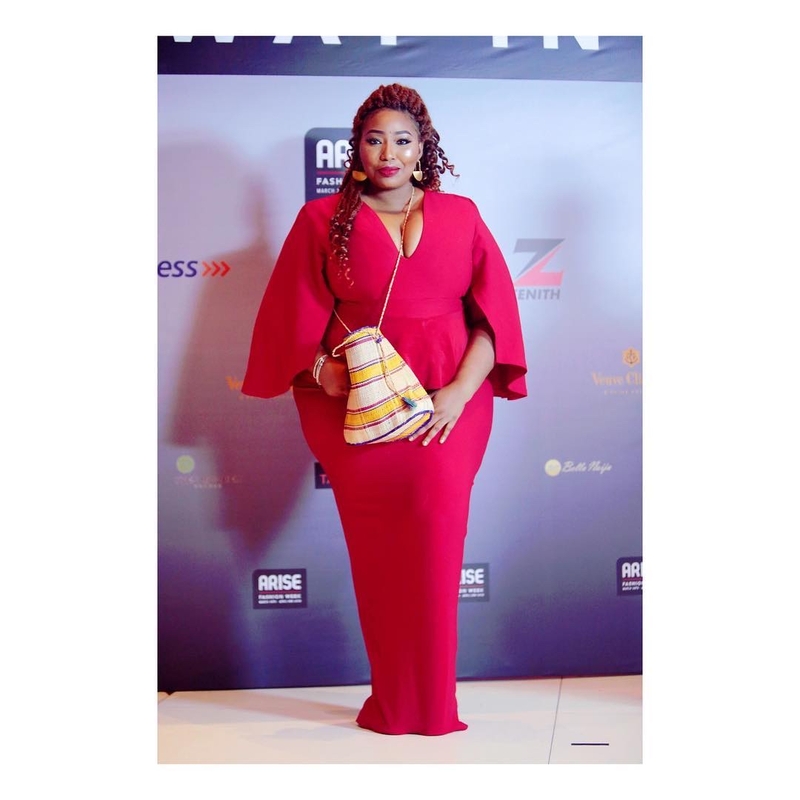 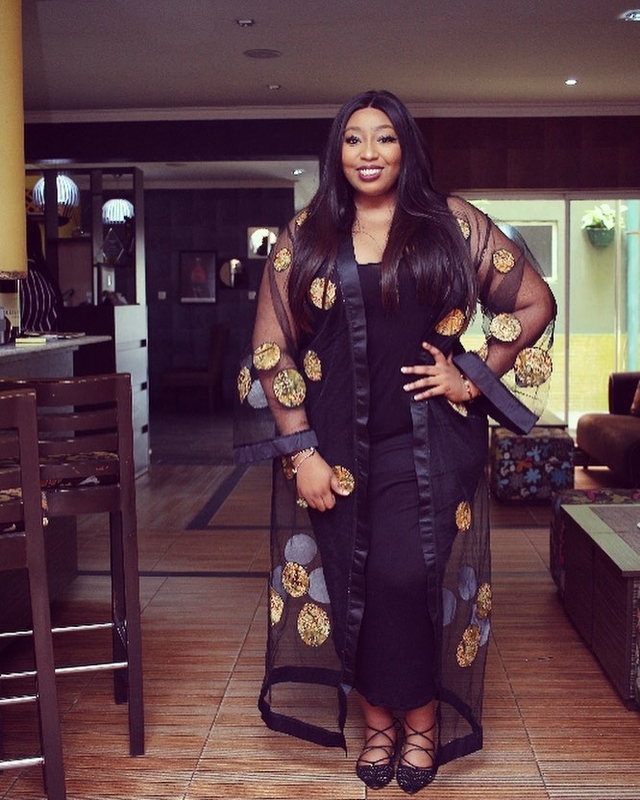 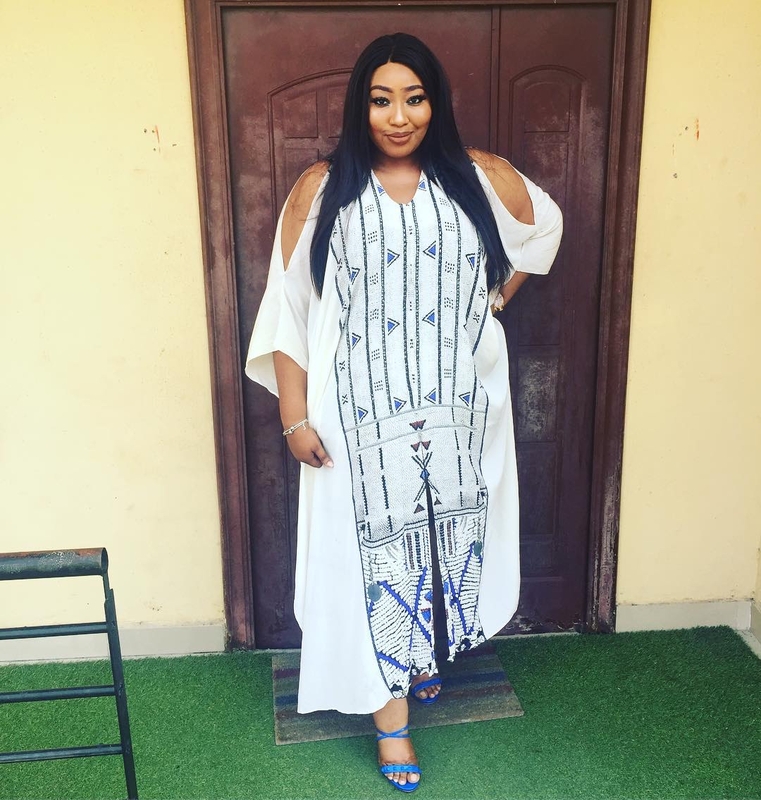 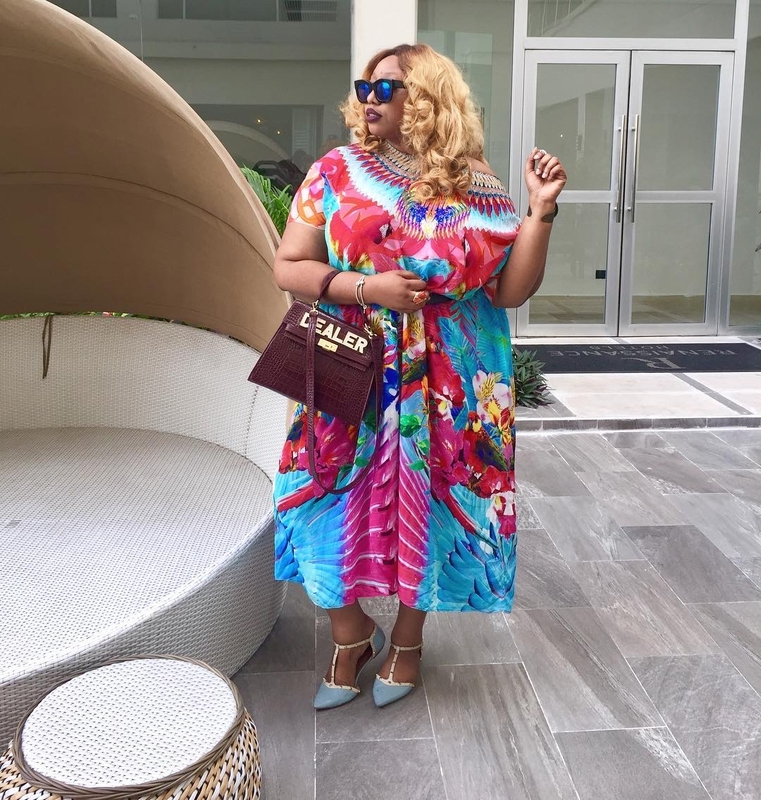 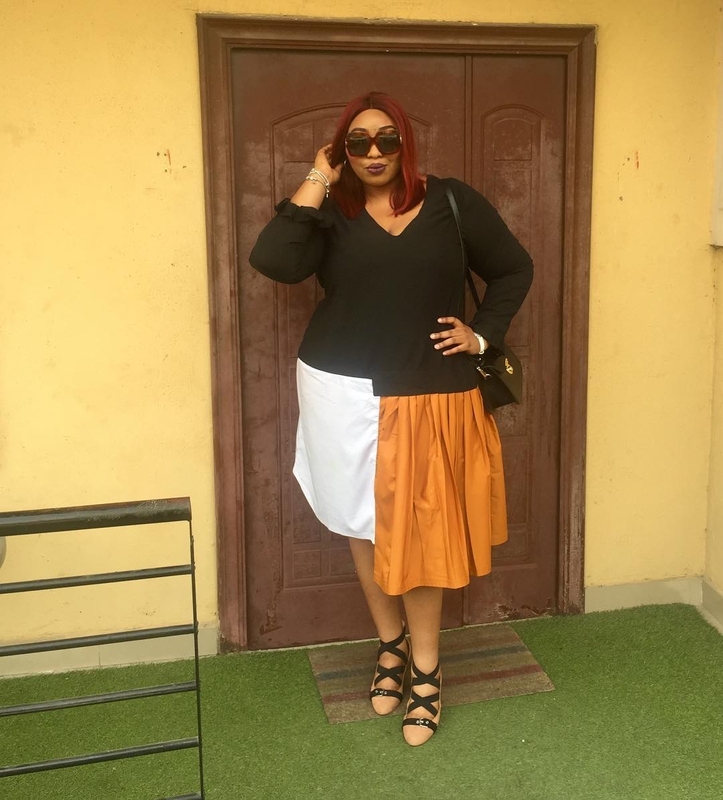 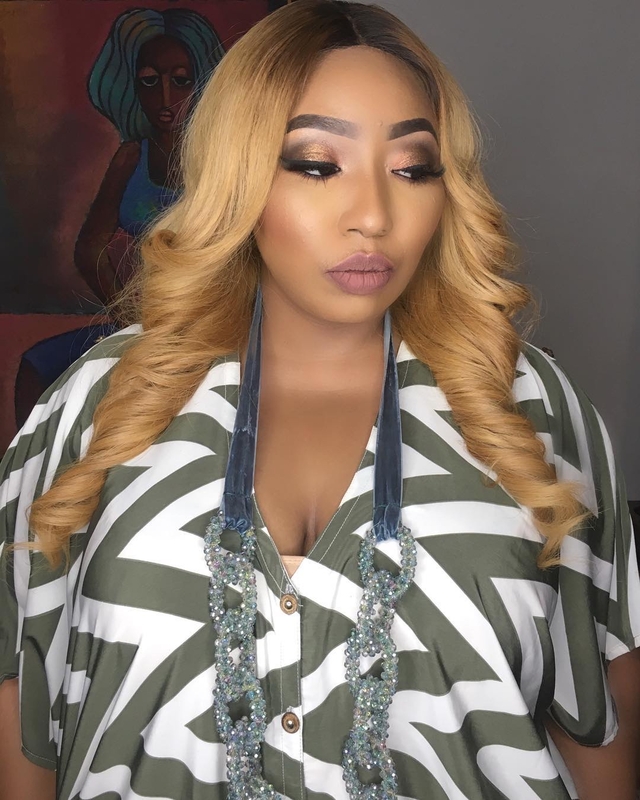 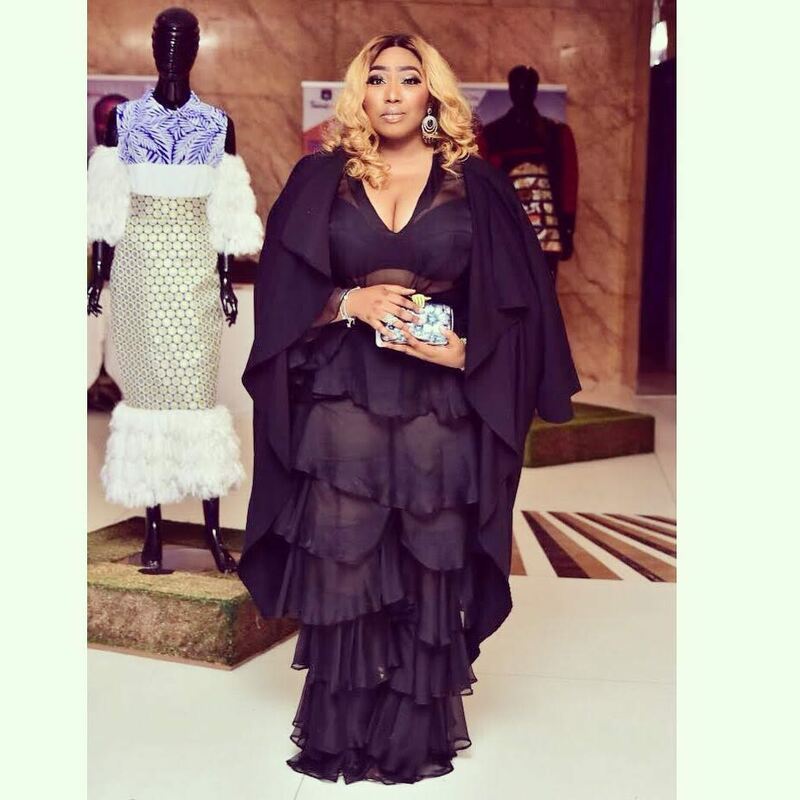 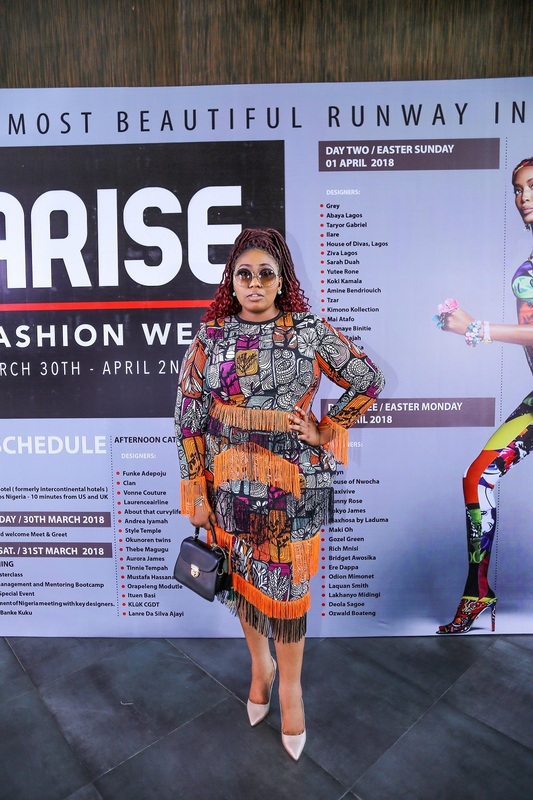 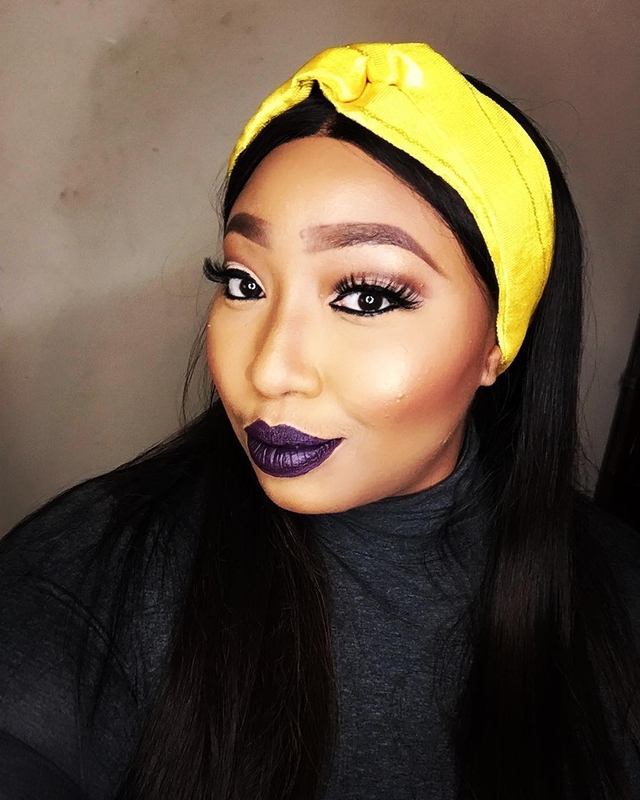 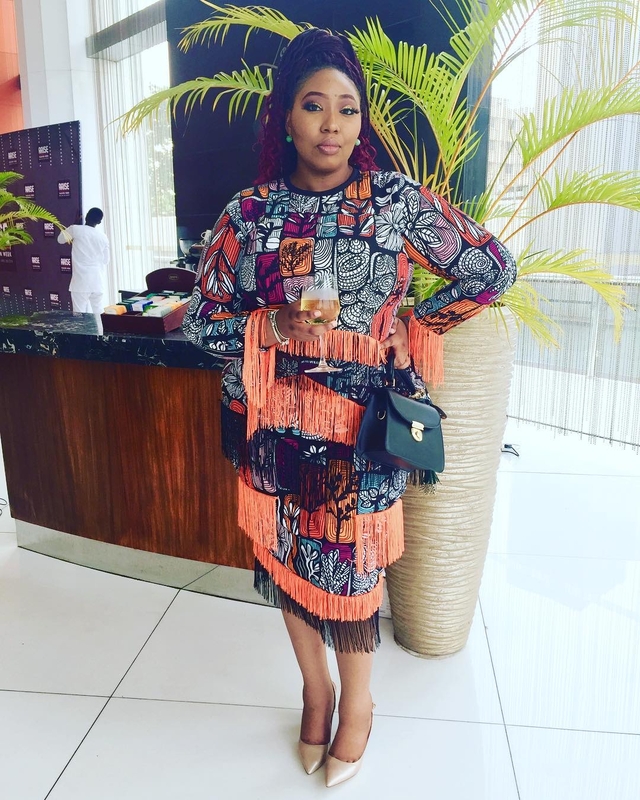 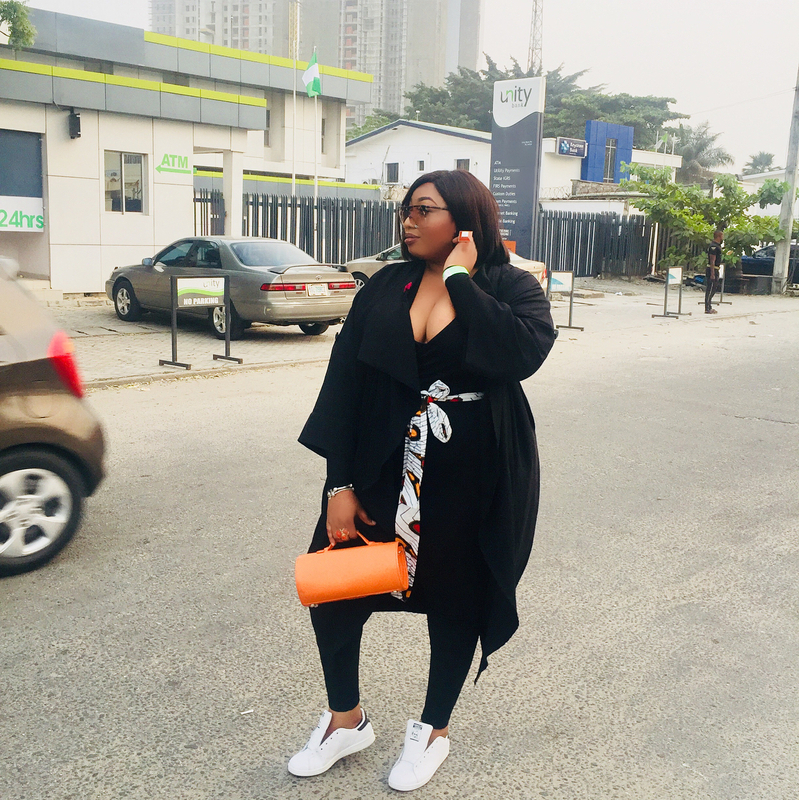 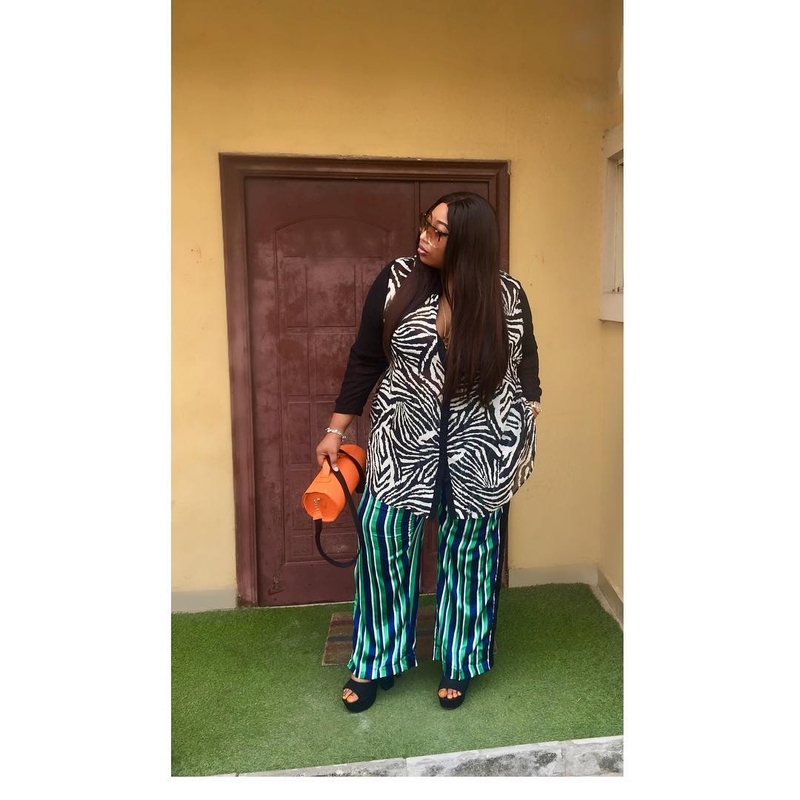 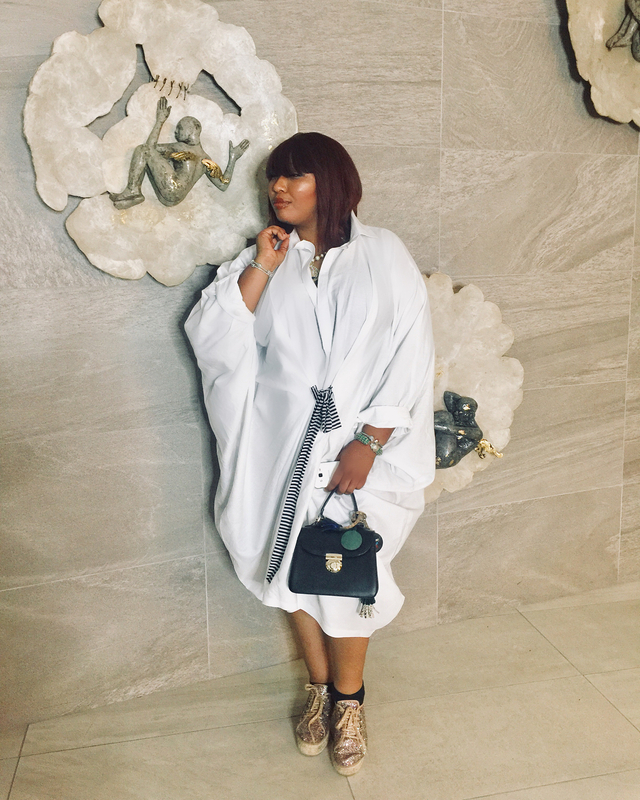 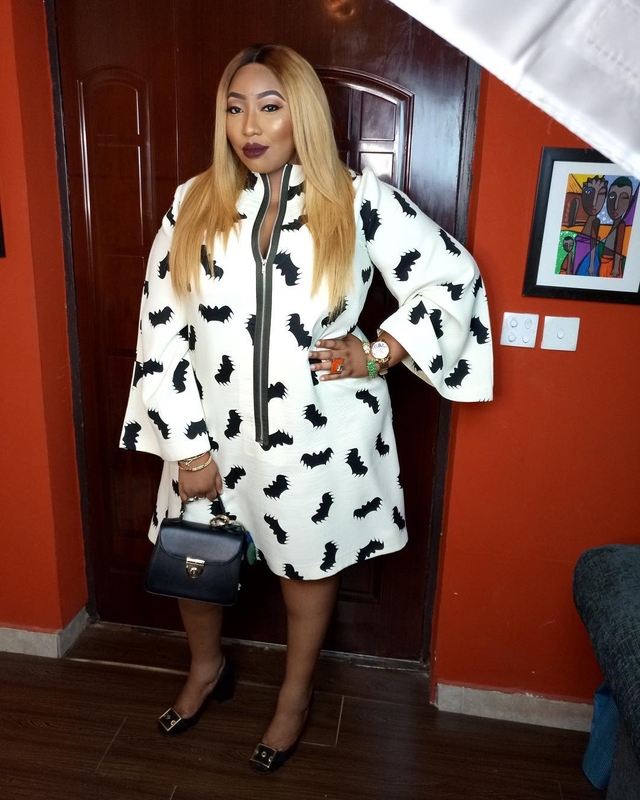 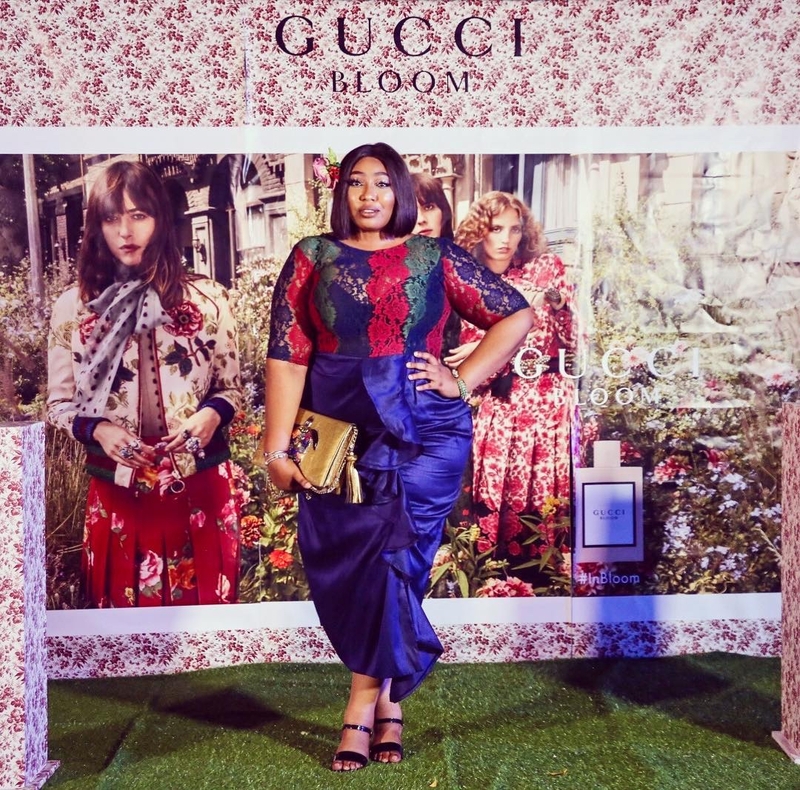 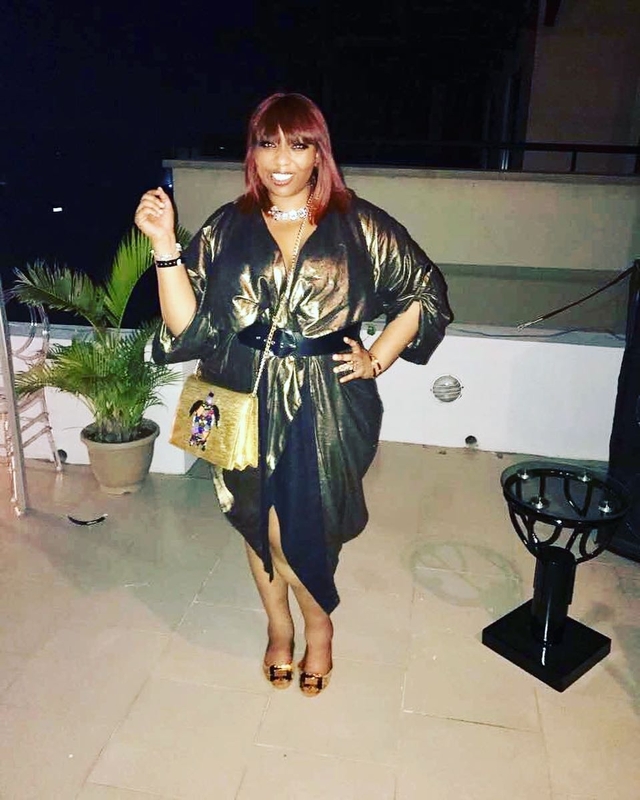 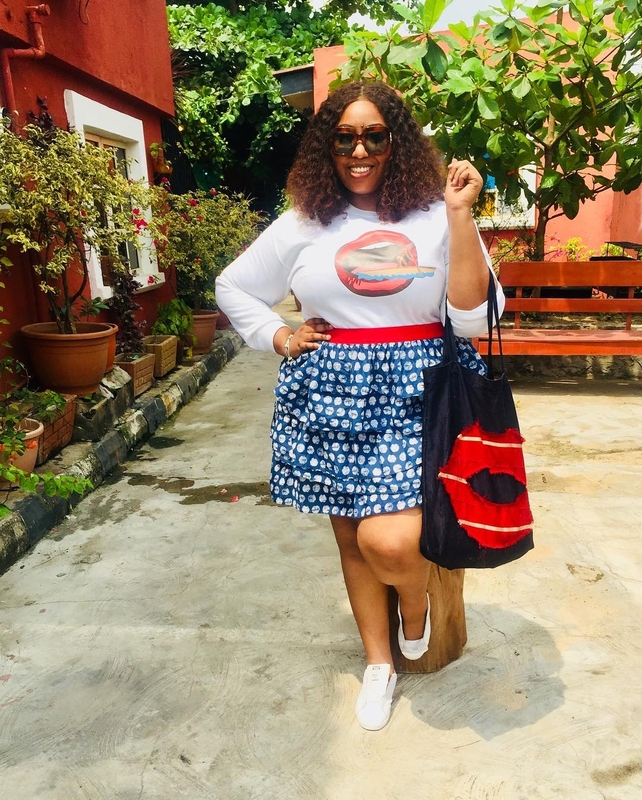 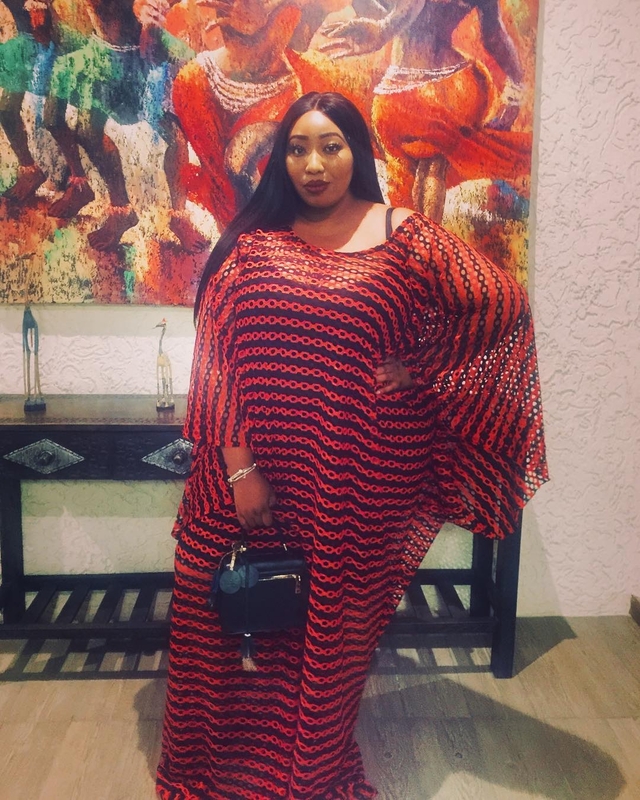 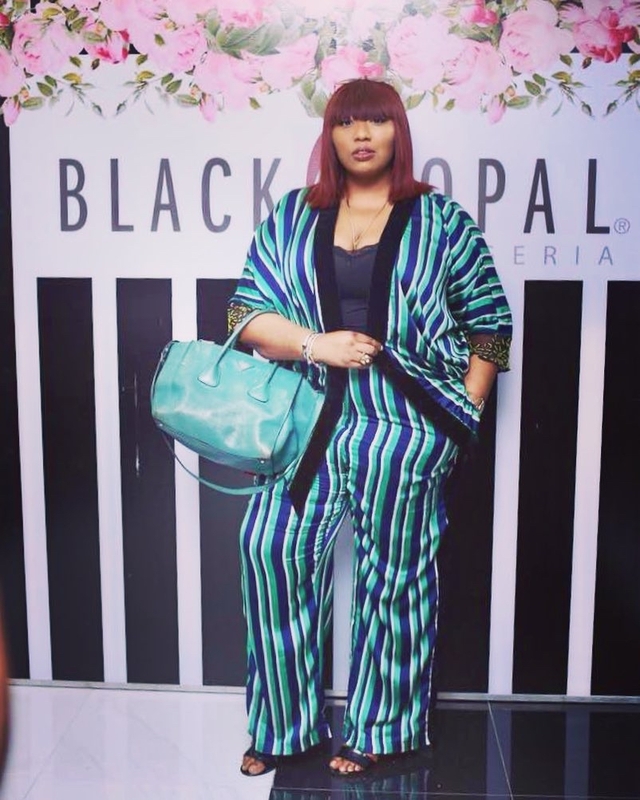 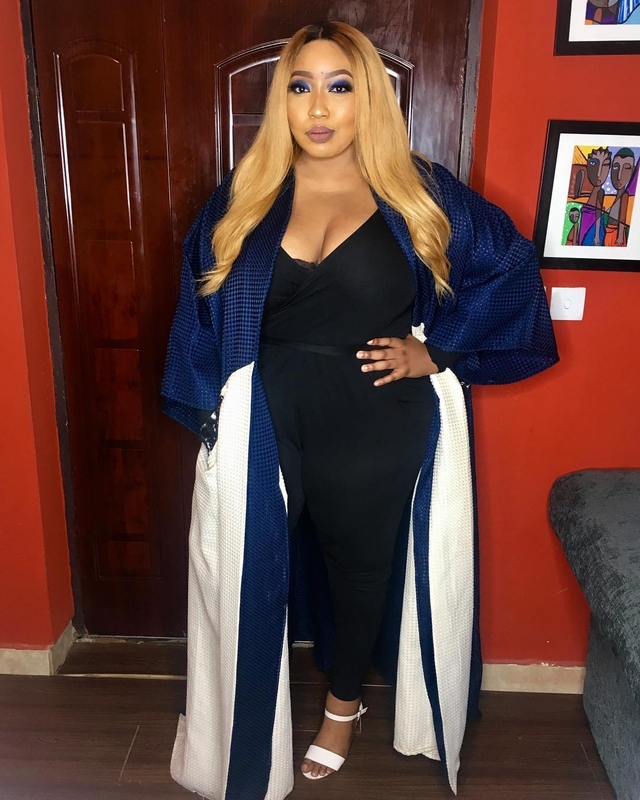 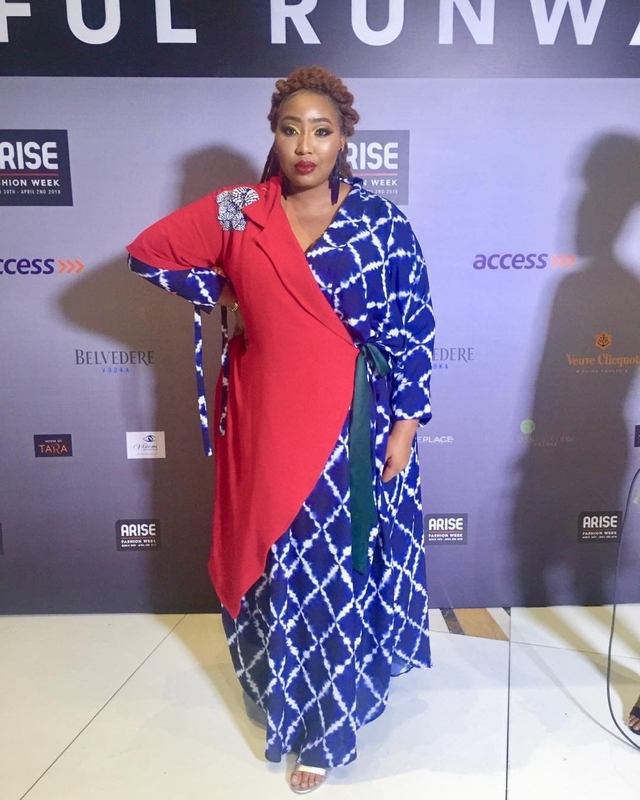 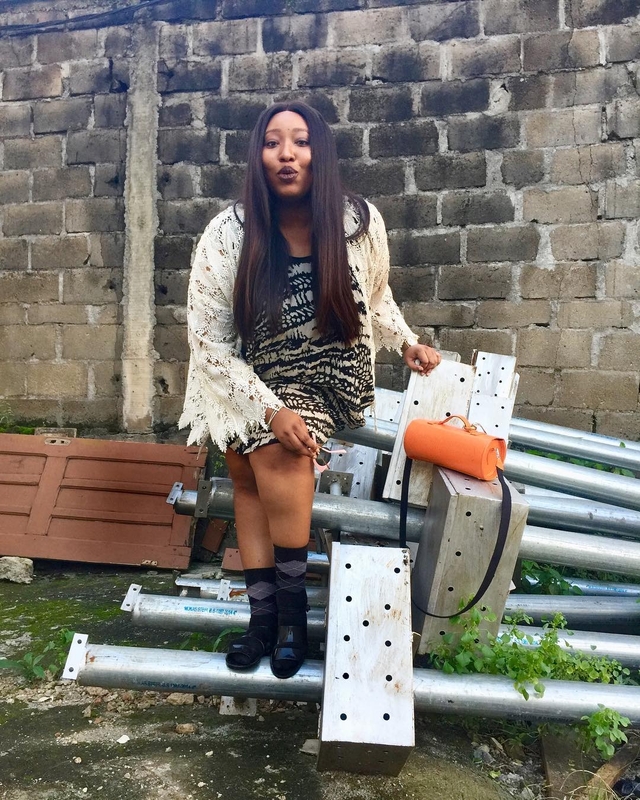 When the Lagos based influencer is not sharing her witty reviews or photos of her super cute niece Zara, you can find Latasha showing off her fashion chops on and off the red carpet, and particularly on her Instagram. 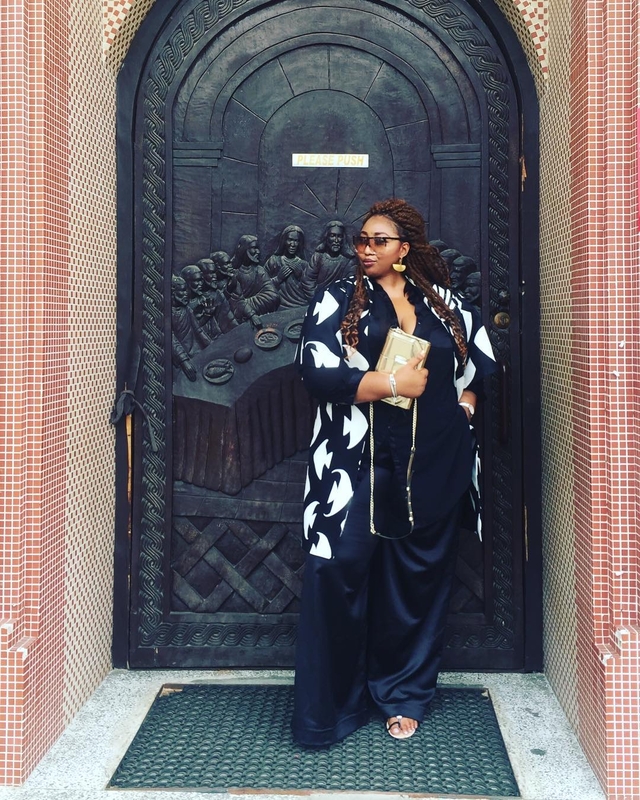 Keep scrolling to check out some of her best style moments.